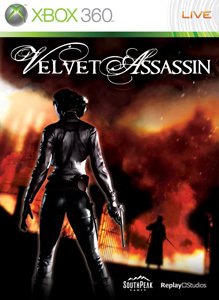 Velvet Assassin is a third person stealth action game set in the world war II era. 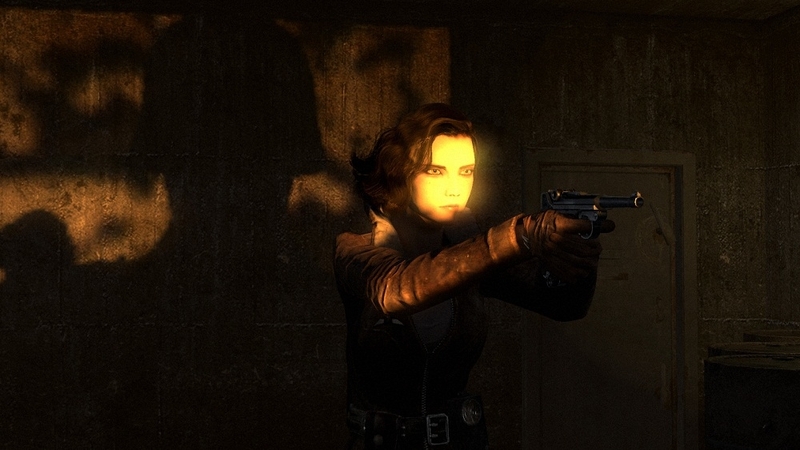 Players control Violette Summer, a British SAS agent sent in to various locations to gather intelligence on the enemy, or to kill targets that are deemed too dangerous. You arsenal consists of a knife, flashlight, silenced pistol, and Morphine. The Morphine once triggered, freezes the world and allows Violette to stealthy kill any target in the time allowed. Why is there morphine in this game? well Violette is recalling missions she was sent on while recovering in a bed where she recovers from wounds revealed later in the game. Later in the game you receive more tools and weapons to use including sniper rifles, flare guns, and assault rifles to dispatch the enemy in sections of the game where "guns blazing" in the only option. Although the story is good, and the music provides for a nice atmosphere, this game has many faults that may drive some players away. Joystiq went as far as to quit playing this game for review and now has a new type of articles where they explain why they stopped playing certain games. Velvet Assassin is the first of those games, and I can kinda see why. The game has only a few places where the game saves and causes players to repeat sections where you might have stealthily killed 5 or more soldiers, only getting killed and having to try again. 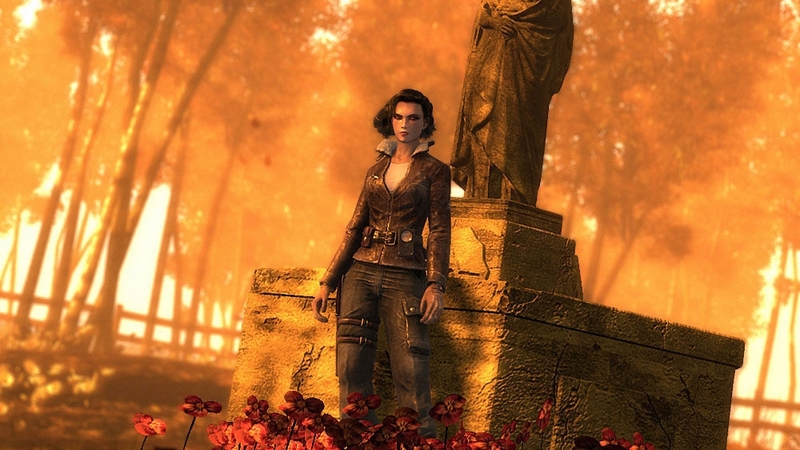 Also Violette isn't very tough, as one or two bullets, or melee attacks from soldiers is enough to put her down. Overall if you like stealth action games, give this one a rent because the later parts get interesting and the story wraps up nicely in my view.